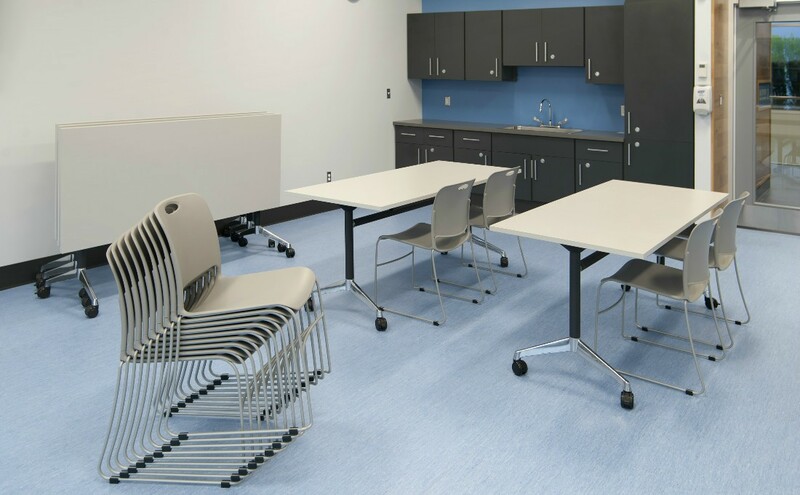 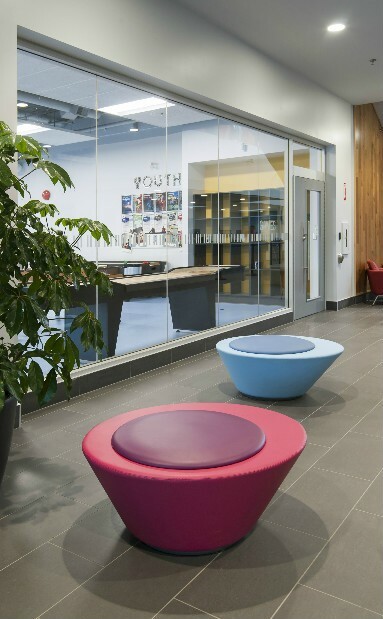 The City of Langley began working with JM&C during the new construction of the improved Timms Community Centre, a brand new, contemporary community centre connecting the community that offers many programs for youth, seniors, and families. 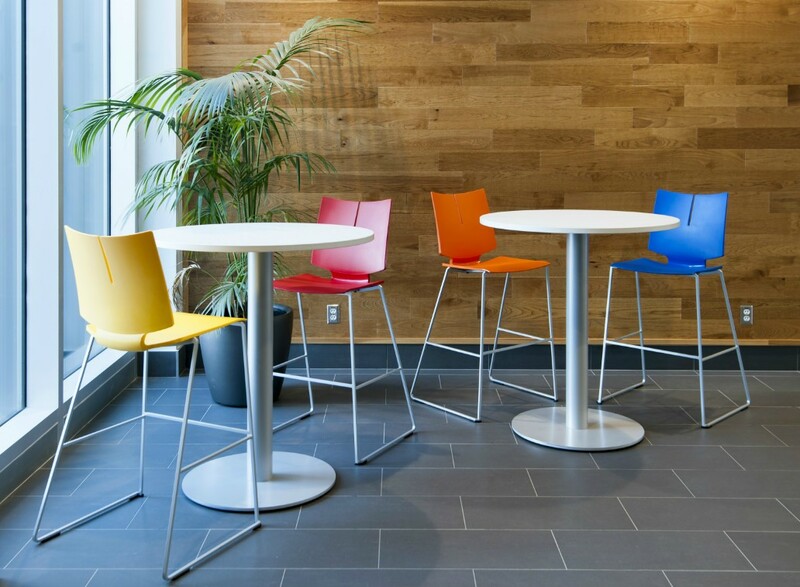 The new Timms Community Centre brings a feel of modern West Coast design with exposed wood walls and a neutrally coloured interior. 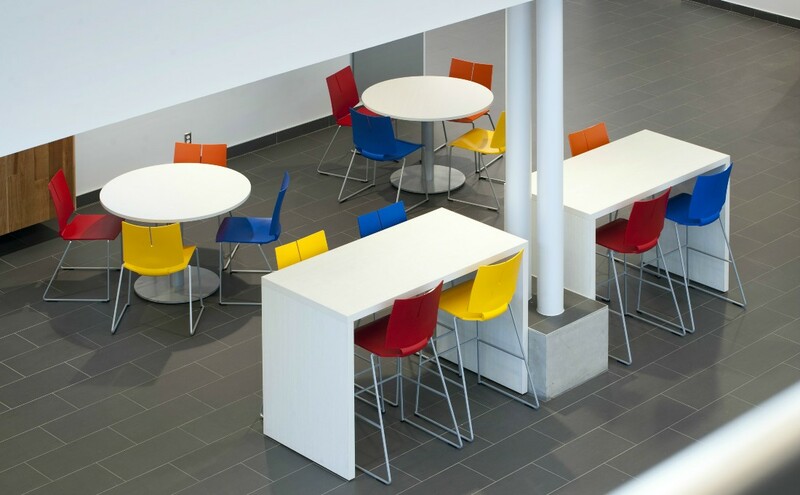 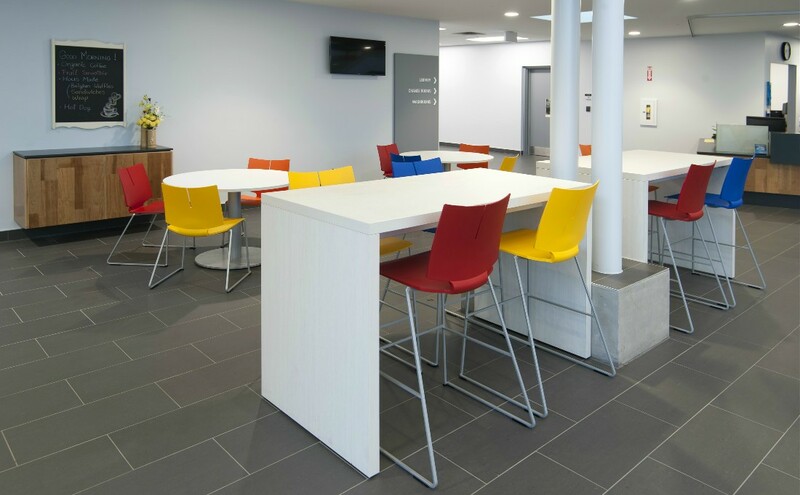 JM&C was behind the space plan and furniture supply for the many social alcoves, reception, waiting, and multipurpose rooms that make the community centre unique. 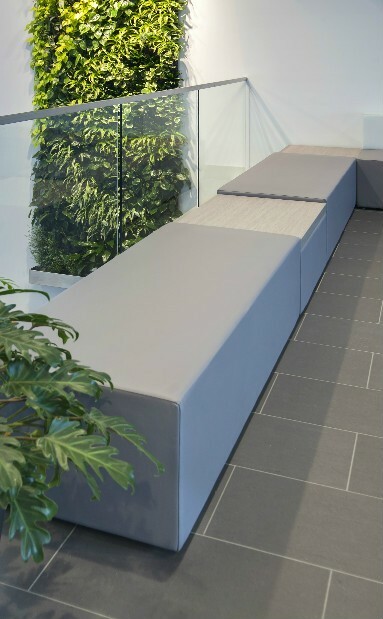 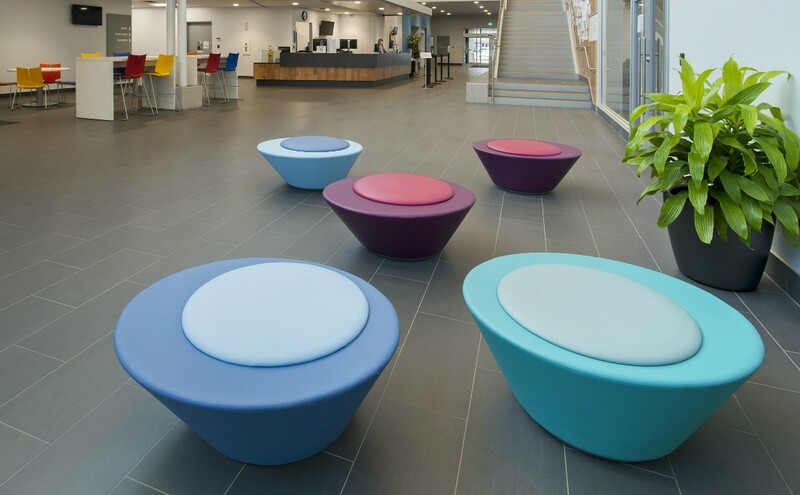 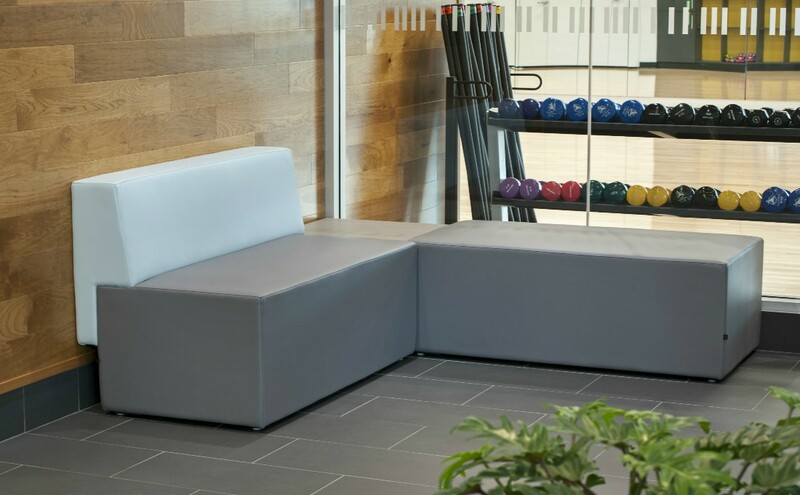 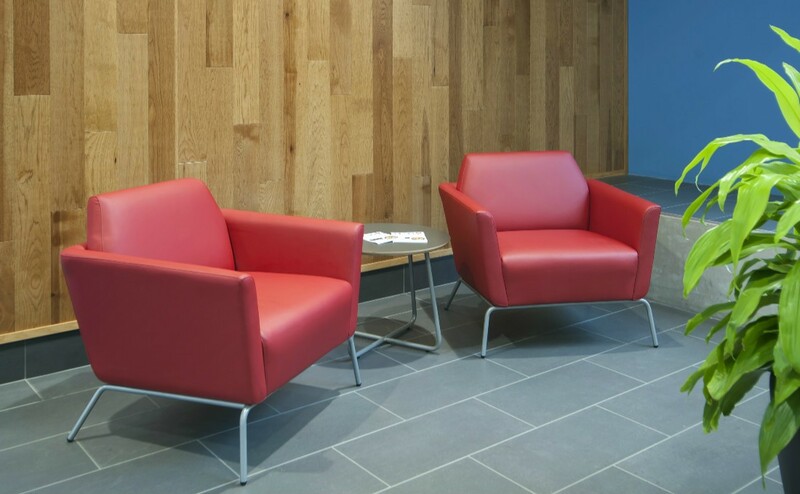 Contemporary and vibrant furniture choices included sleek stacking chairs, plush lounge seating as well as The Pluto Bench from British designer Simon Pengelly—its sculptured, modern form is ideal for creating extra room in public spaces. 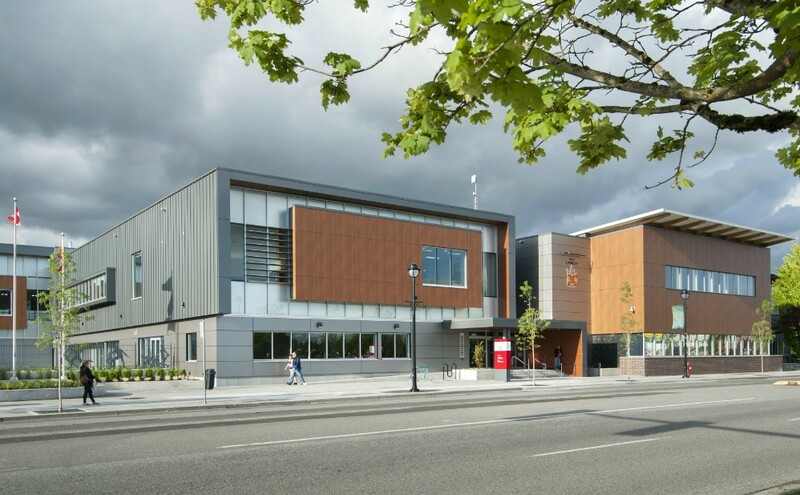 Timms Community centre is Langley’s “go-to-place” to meet, engage, connect, learn, and celebrate as a community.